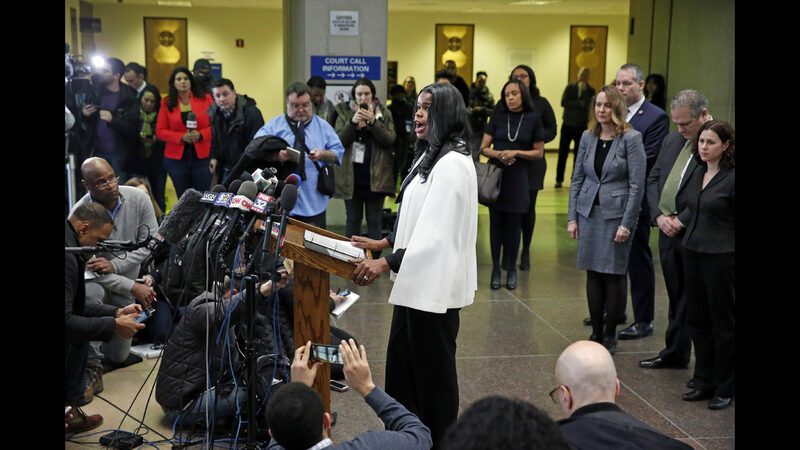 Chicago's police union and a group of suburban police chiefs called for the resignation of Cook County State's Attorney Kim Foxx after holding votes of no confidence, they said in a press conference Thursday. The Chicago Fraternal Order of Police (FOP) and the police chiefs associations voted more than a week after Foxx's office dropped all charges against actor Jussie Smollett. FOP President Kevin Graham said the move undermined the public's faith in the criminal justice system.